For the past four years (maybe longer…) you’ve worked hard and had to deal with a huge amount of stress. Stress from finals, work, projects and extra curricular activities. Well it’s finally paid off, you’ve graduated, and that calls for a party! 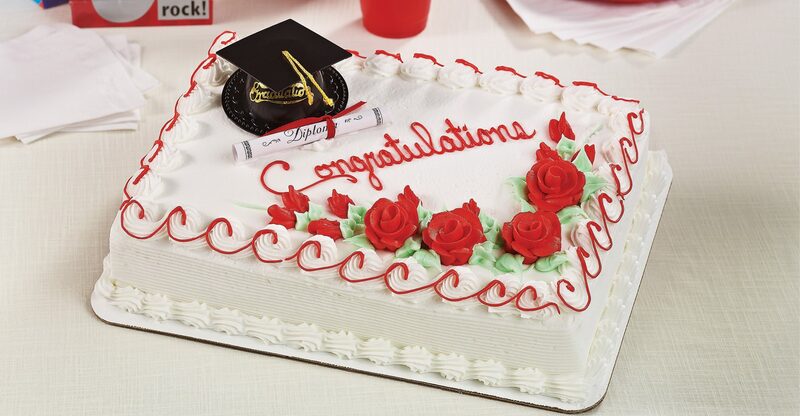 So sit back, relax and check out these tips for having the best graduation celebration on the block! 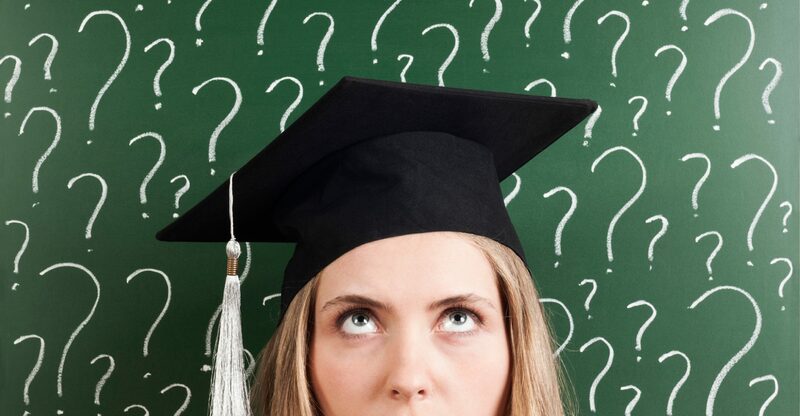 Sure, most graduates want cash for a graduation present, but they also tend to spend it on things they don’t need. One thing that everyone needs after graduation is money for groceries! Send your family and friends over to our digital gift card page so they can give you a gift that will help you out in the future. 2. 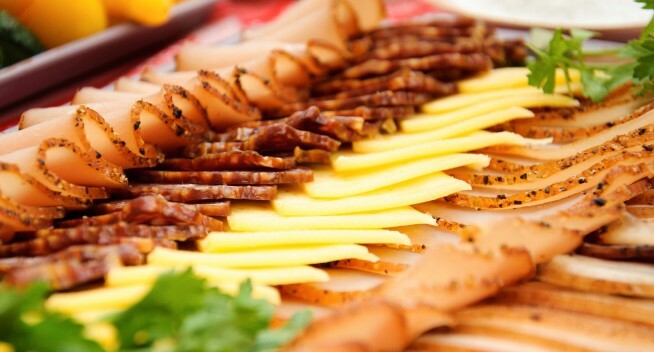 Get catering from Schnucks! At Schnucks, we have everyone’s party favorites! 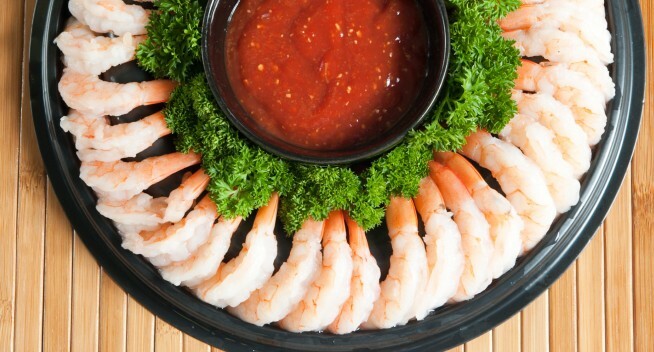 Sandwich platters, seafood platters, cheese and meat platters, fried chicken and much more! 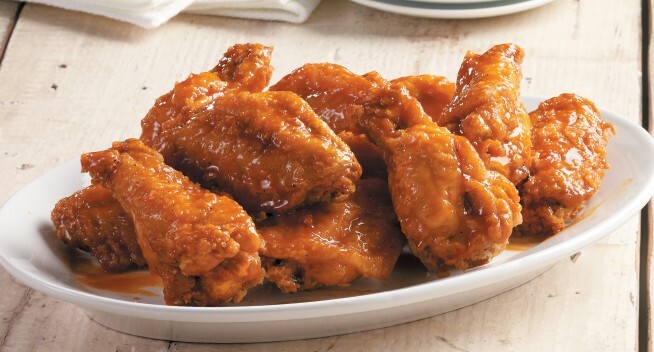 If you’re having trouble deciding on what to serve at your party, we have you covered. Our party planning page has everything you need to make sure you and your guests never get hungry! When it comes to any party, the cake is the most important part! 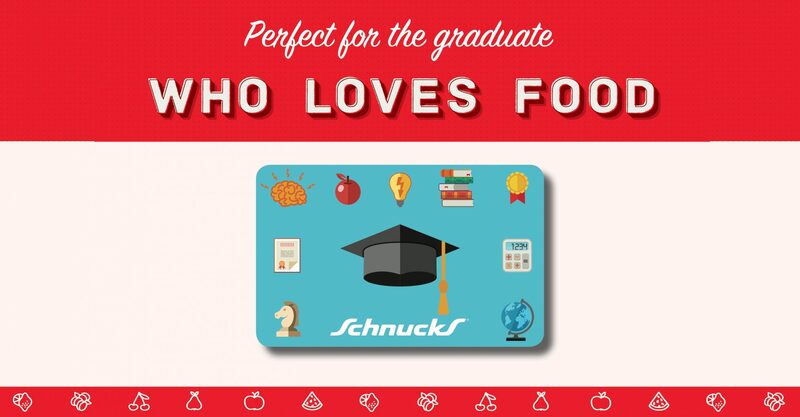 At Schnucks, we offer a wide variety of flavors and styles that can be customized with school colors and more. Visit our bakery for more information on decorated cakes! Drinks are another major part of any graduation party. You’ve got to keep your guests hydrated! 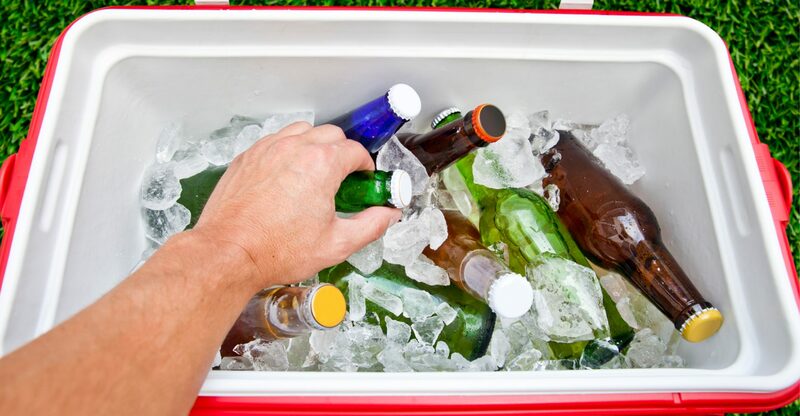 We’ve got such a large selection of beer, wine and soft drinks that you’ll be sure to find something for everyone. If you have any questions about adult beverages, tweet them at @SchnucksBeerGuy or @Spiritssipssuds. We’ll be happy to help! That’s right, you’ll be hearing this question a lot so you better think of a good answer. If you’re not sure, that’s okay, we’ve got a couple of ideas you can use while you figure it out. I’m headed off to college at _____ to study _____! I was offered a position at _____ in the _____ department! I’m spending a semester at sea to document the migration patterns of humpback whales. I’m writing a book about how raising 10 cats actually improves your social life. I’m moving to New York to live out my dream as a human statue. Whatever you decide to do in the future, make sure it’s something that you will enjoy for the rest of your life! Previous Previous post: Schnucks Kids Cooking Camp: Get Your Kids Cooking This Summer!